Today officially kicks off the Ultimate Wedding Week Link Party! 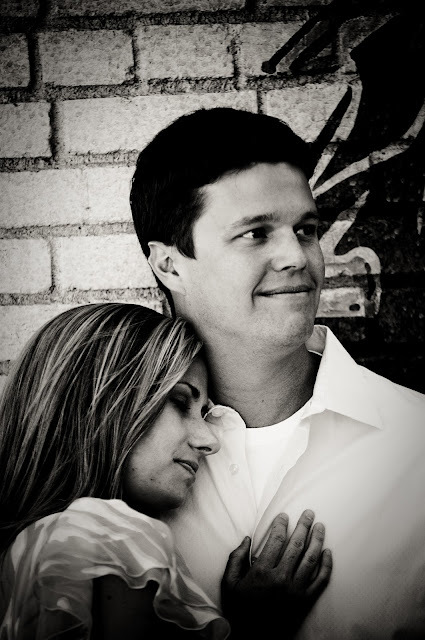 I'm thrilled to be participating with 5 other beautiful brides and showcasing our weddings. Today is all about the engagement photos! I've previously shared photos from our engagement session here, but you know there is always more where that came from, so here you go! Now it's your turn! 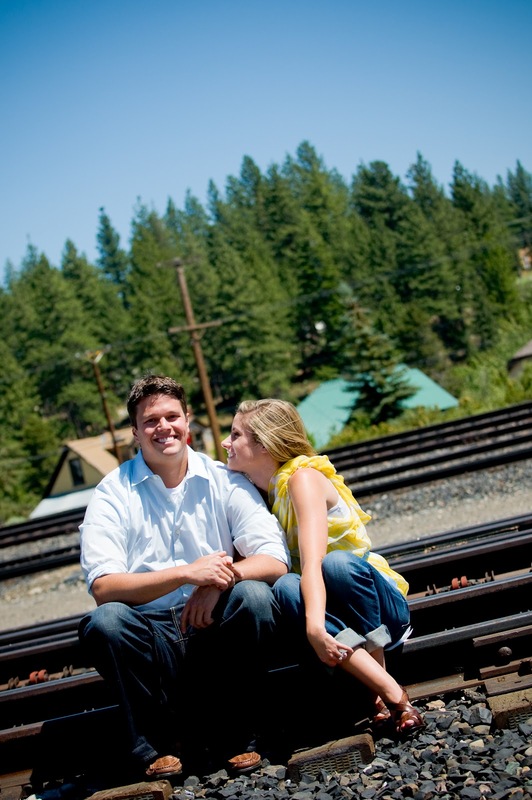 Hop on over to Just a Touch of Gray and link up your engagement photos! Haven't gotten married yet? 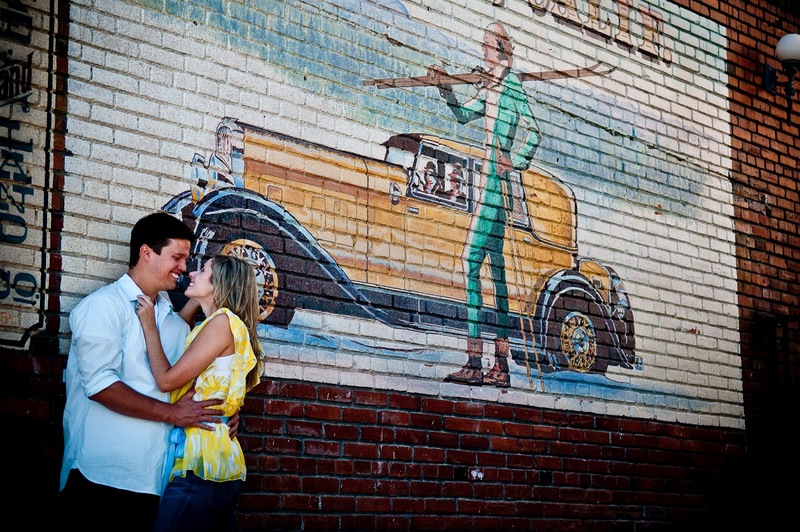 No worries...we'd love to see your engagement photo inspiration! We'll continue the party on Wednesday, where the topic will be Rehearsal Dinner! I LOVE that last pic girl! So pretty. The ones in the field are wonderful too :) gorgeous as always! Awww these are soo fun!! LOVE the shots of y'all in the flowers!!! SO perfect! Isn't it funny to look back and see how much you've changed since then?? I know mine we only a year and a half ago and we both look SO different already! LOVE this idea of a blog series!! Beautiful photos Natasha! Adore your boots! Love the pictures! We used our engagement photos for our guest book too. I love having it to look back on! GORGEOUS photos! I love them all! These are so beautiful! So happy you shared! What beautiful, fun and special photos of such a happy time, Natasha! Those are really gorgeous and what a great keepsake you have! Awww, love these. And what a cute idea to use them for the guest book! I love the ones of y'all in the field! Gorgeous !! These are really beautiful - I love the photos on the railroad tracks! Beautiful!! Love the ones in the field and by the water! Love the ones in the field!!!!!!! I need to go find a field and snap some shots... so, so pretty! What gorgeous photos. We didn't do engagement photos and just looking at these, I wish we had! Love the idea with the guest book! These are beautiful! Especially the ones in that field! Love them! That's exactly how we're using our engagement photos as well. Love it. such cute pictures!! my favs are the ones in the field where is he is picking you up! Those are really beautiful photos, Natasha, and you two make a beautiful couple. We took a few engagement photos but not professional ones and I wish we had! 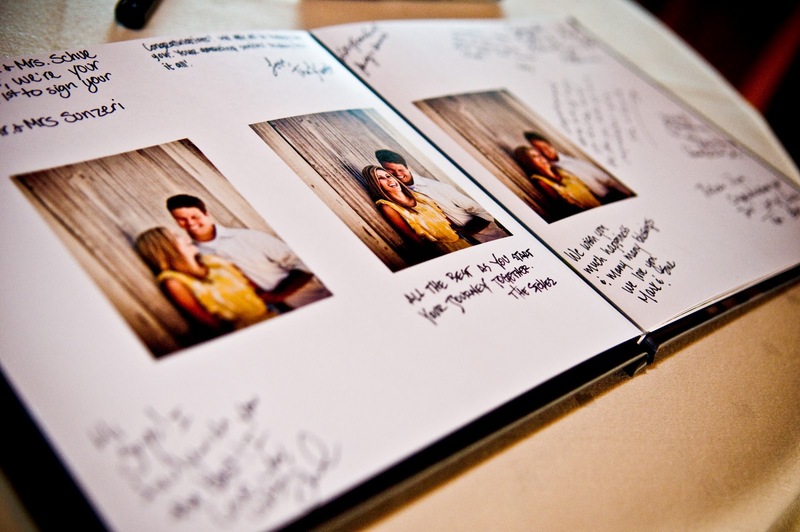 Using your photos in your guest book was a sweet idea and one you will always treasure. Love these photos! The lighting is very beautiful and, well, the couple is beautiful as well! You look so happy! Your pictures are gorgeous and it just made me happy to look at them! Thanks for stopping by to see little Rosie! Have a great week! Ya'll are just so cute together! Gorgeous pictures! Where did you take them, the 3rd one down kind of reminds me of Tampa! I love the ones in the field. so amazing! These photos are fab! 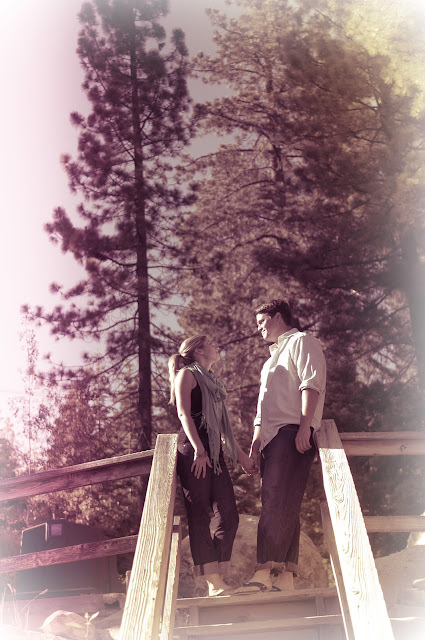 I love outdoorsy engagements shots - you look amazing! Lovely pictures! Makes me look forward to our engagement shoot! :) So sweet. 25 Weeks: 100 More Days to Go! 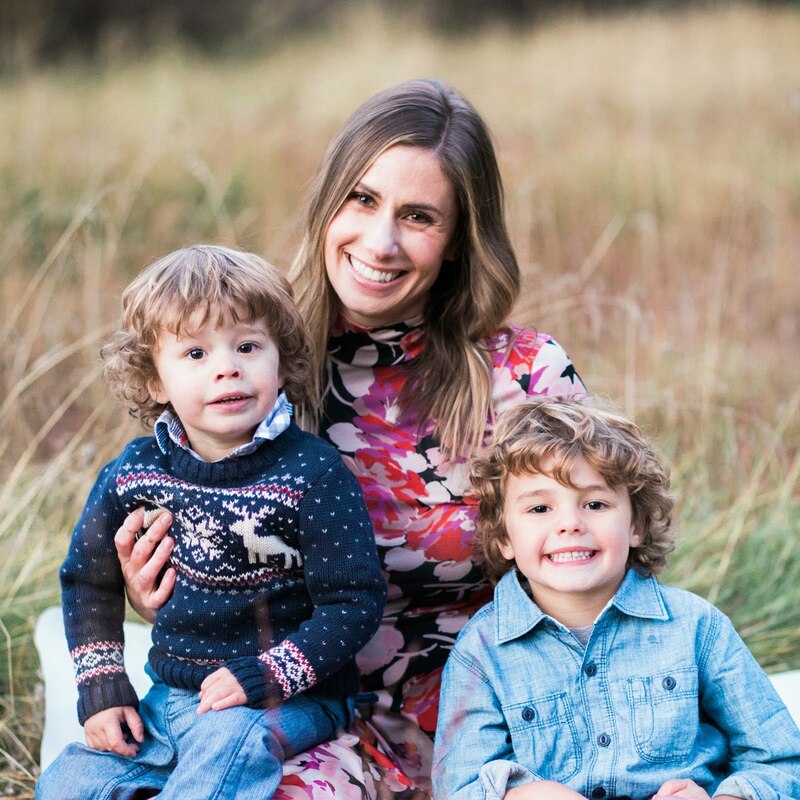 Exclusive Minted Magazine Sneak Peeks!